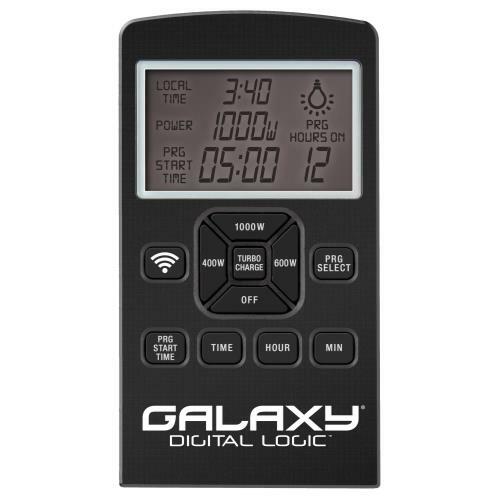 Galaxy® Grow Amp ballasts are engineered to properly power every major brand lamp in the industry. They are compatible with metal halide, single-ended HPS and double-ended HPS lamps. 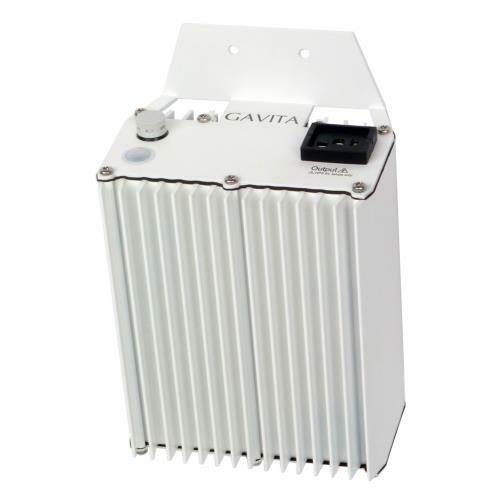 The 1000 watt ballast can operate a 1000 watt lamp at 600, 750, 1000 watts and Turbo Charge®. It will also properly operate 600 and 750 watt lamps. 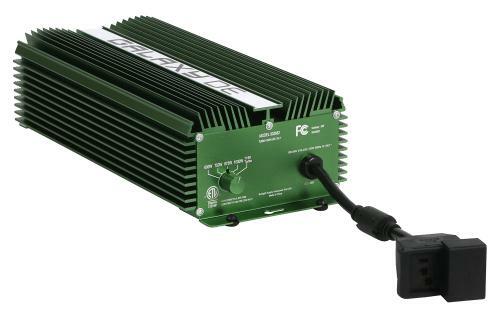 The 750 watt ballast can operate a 750 watt lamp at 600, 750 watts & Turbo Charge®. It will also properly operate a 600 watt lamp. The 600 watt ballast can operate a 600 watt lamp at 400, 600 watts & Turbo Charge®. It will also properly operate a 400 watt lamp. All Grow Amp’s come pre-wired with a dual universal lamp cord receptacle that is compatible with all Sun System® brand reflectors as well as other branded reflectors. The 120/240 volt models come standard with a 6 foot 120 volt power cord. Purchase a 240 volt power cord separately (903088). 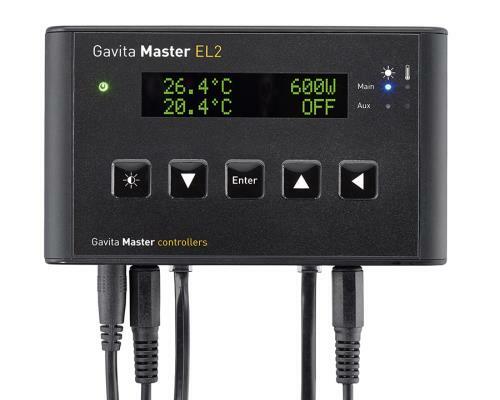 The 240 V model (902225) comes standard with a 240 V power cord. Grow Amp’s are extremely efficient at 99.9.%. High-quality extruded aluminum housings. The 120/240 volt models are fan cooled for excellent thermal management. The 240 V model is not fan cooled. These ballasts are lightweight and very quiet. US Patents: D725,820 D698,074. US Patent Pending: 29/500,576.